Our fun Maggy was born in Russia, in the prestigious kennel of our friend Marina Vekovisheva in September 2015. It is the favorite of our children because when she came to our house , she lived very closely with the family. She has very good character, playful, bouncy, very active !! 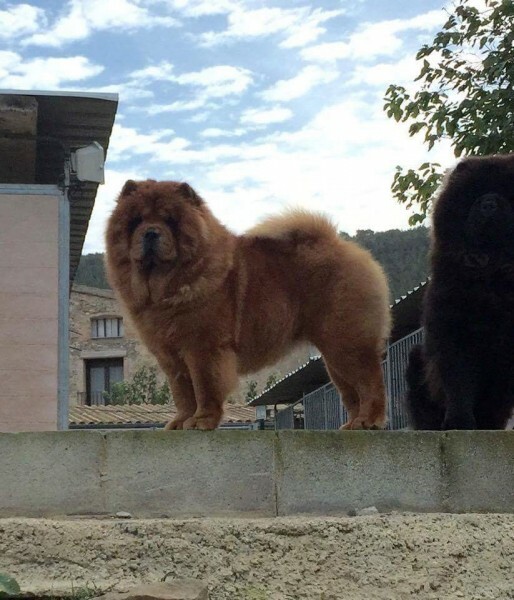 Daugther of CH Aerospace Skywalker Banvin Fun & CH Look At Me Del Leone Imperiale, we hope continue with the best chows in our kennel.